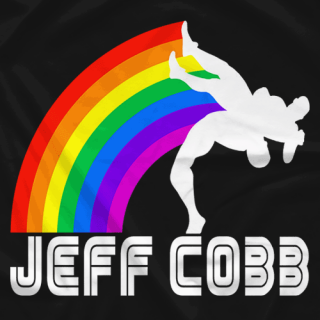 2004 Olympic Wrestler and now Professional wrestler throwing people around a ring one promotion at a time. 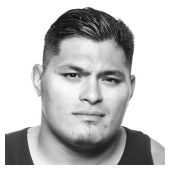 Catch me at any local events or every Wednesday on the El Rey Network and Lucha Underground. 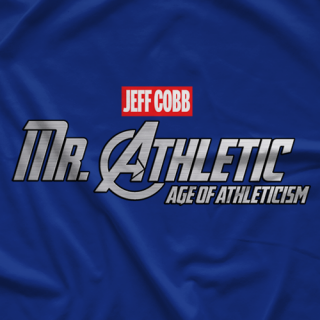 Watch out now, because the Age Of Athleticism is headed your way!!! 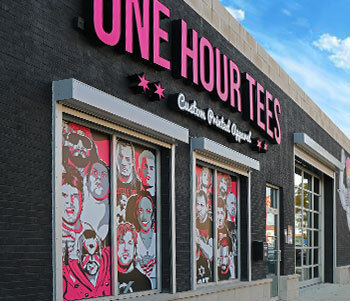 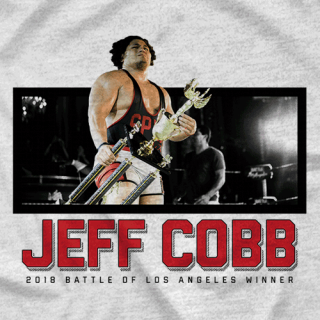 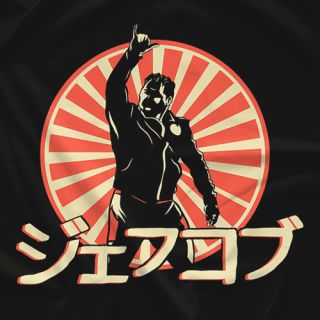 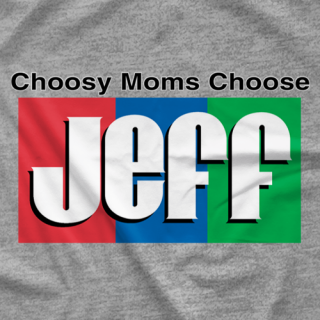 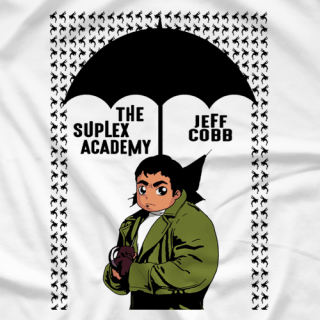 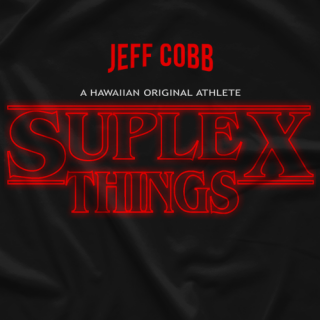 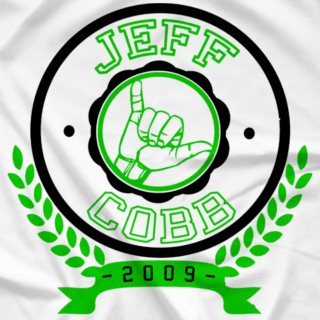 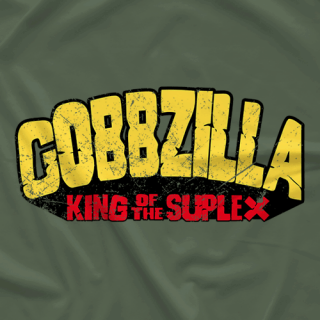 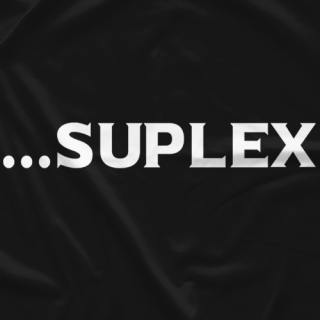 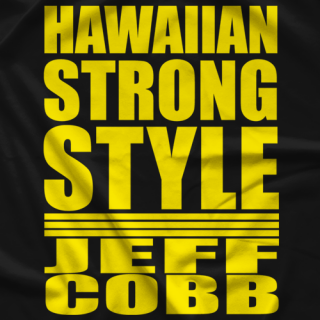 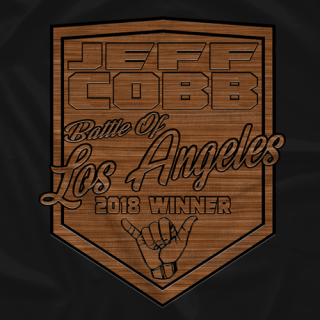 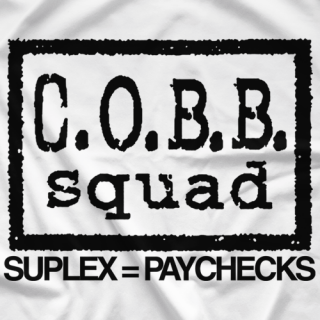 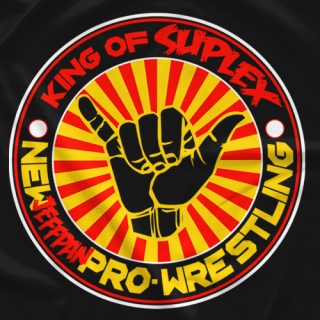 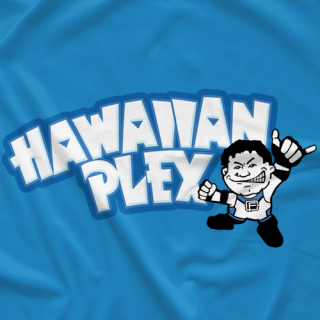 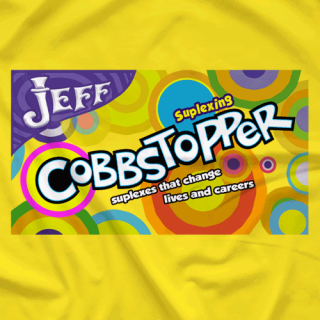 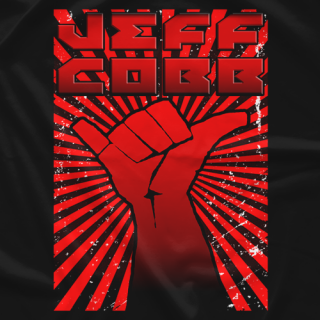 - Clotheslined Apparel - Vintage Blend Soft T-shirt Jeff Cobb "Legacy"